1) POSITIVE ROLE MODELS. 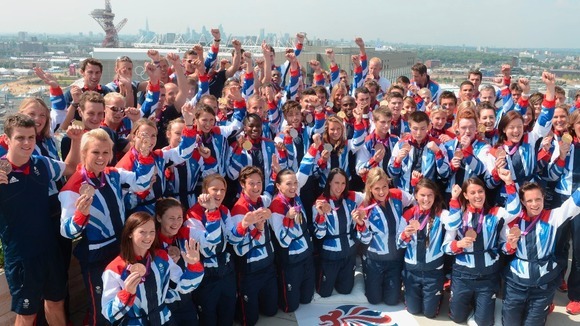 The athletes and the volunteers of 2012 have provided the nation with new positive role models. 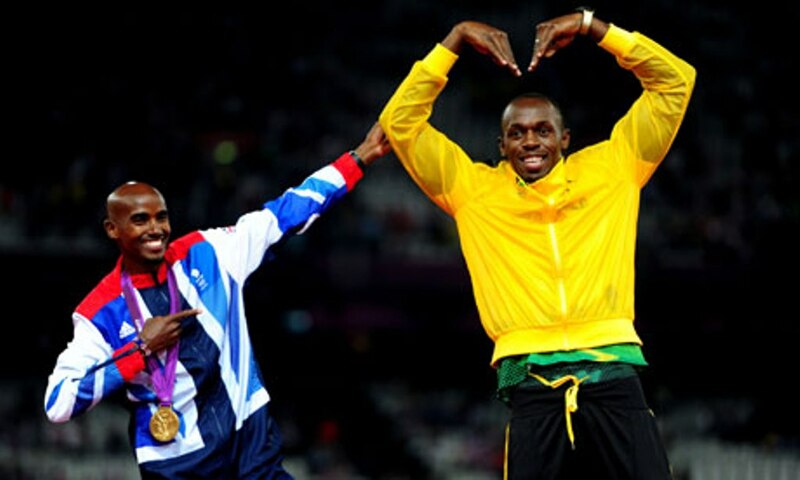 The athletes have shown us all what hard work, dedication and a healthy dose of competitiveness can achieve. 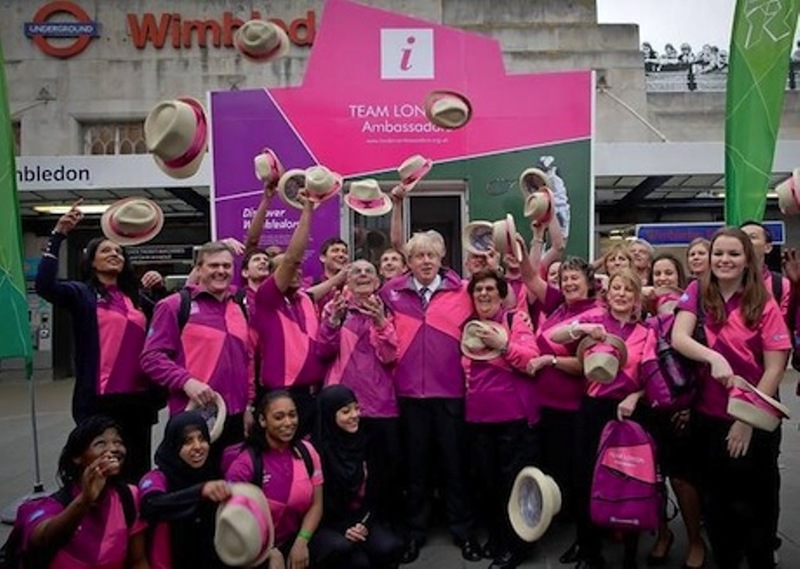 A big cheer goes out also to the 70,000 volunteers who brightening many a day and made the Games run as it did. 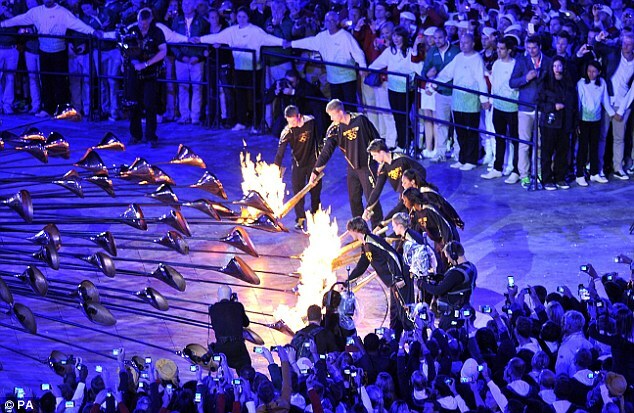 Both the athletes and volunteers have inspired us all to get involved. 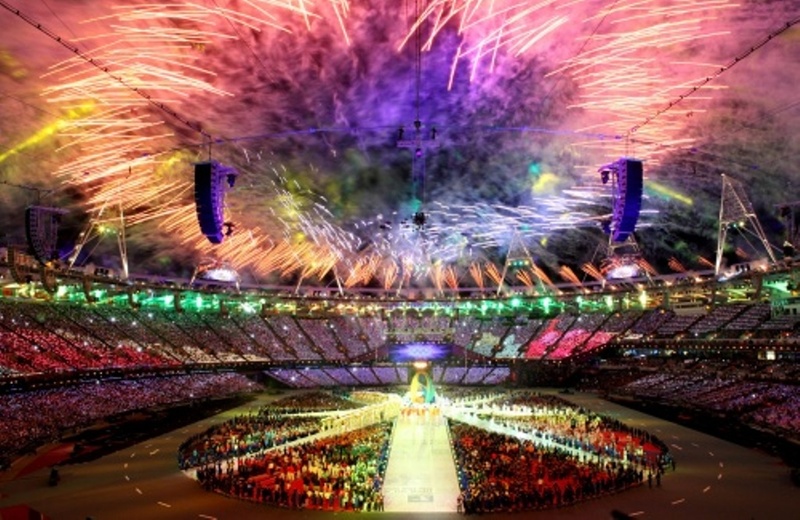 2) RENEWED SELF BELIEF Us Brits aren’t like the Americans, we’re a nation that’s a little too self-deprecating but the Olympics has shown us Brits that we’ve still got it and can deliver. 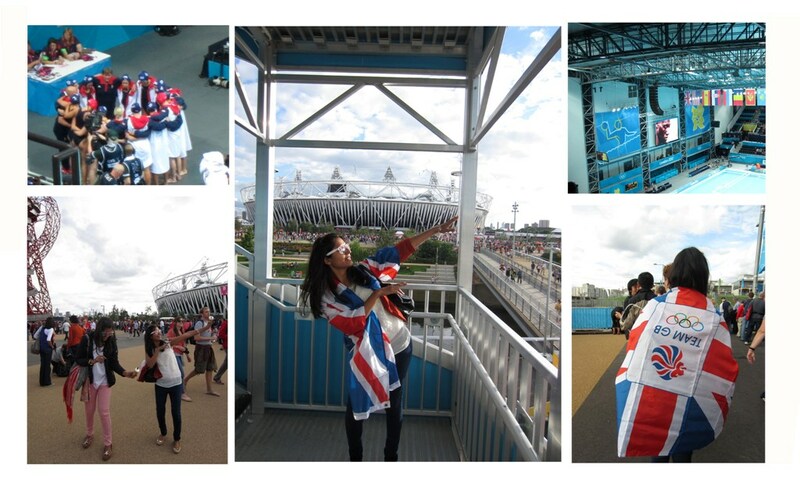 All those medals – Go Team GB! My sis and I at the Water Polo- never seen a match before but loved every second! 4) OPTIMISM. The doom and gloom has been put aside and there’s a renewed sense of optimism in the air.